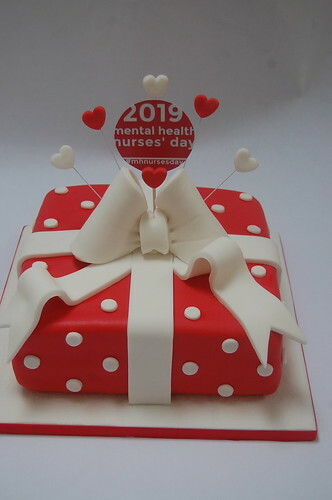 We were delighted to help with the celebration day for Mental Health Nurses. 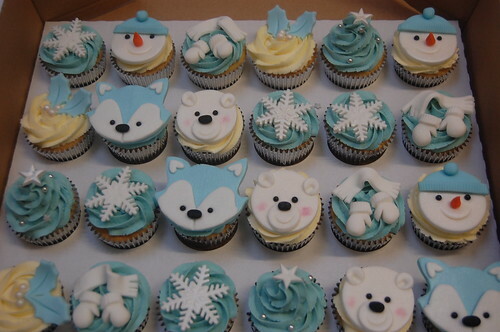 Please enquire about prices of cakes for your special events. 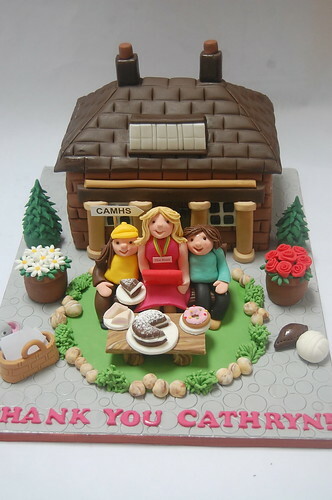 This cake was presented to a retiring obstetrician, who had spent 30 years in the profession, championing home births and community units. he also quite likes the odd glass of wine! 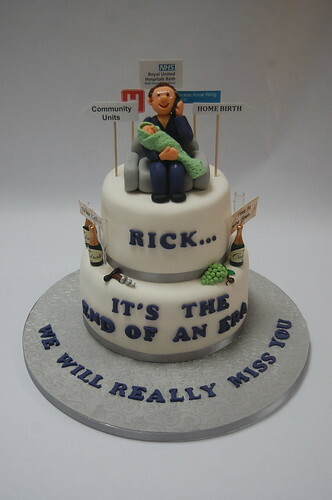 The Obstetrician’s Retirement Cake – from £90. 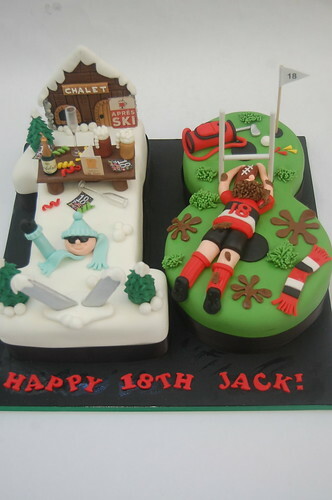 Most definitely our favourite Christmas Cake design to date! 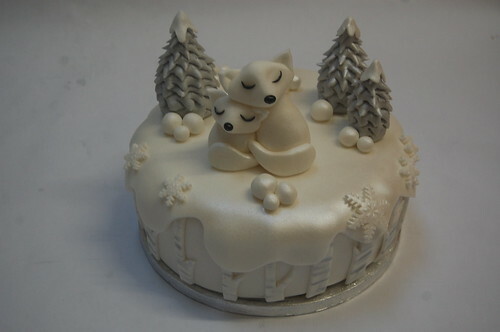 The Arctic Fox Christmas Cake – from £60. 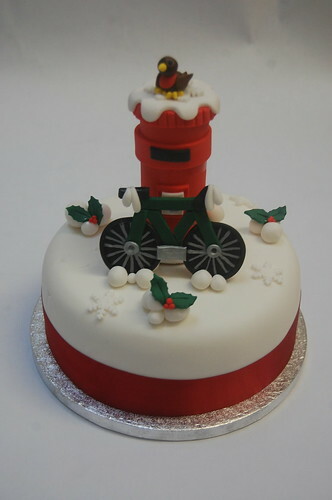 One of our new Christmas Cake designs this year. 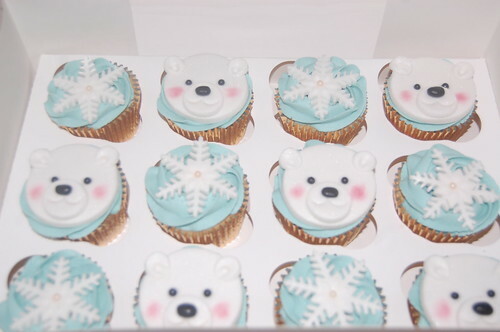 Please enquire about Christmas Cake prices. 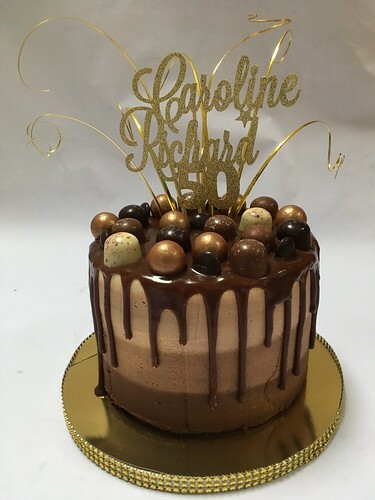 This cake just oozes luxury and deliciousness! 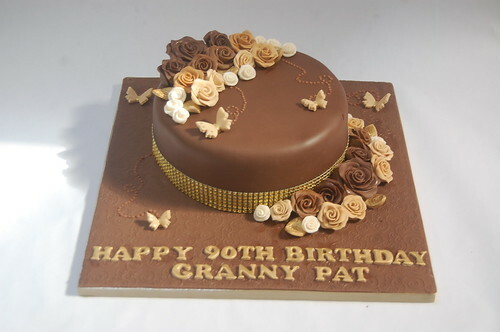 Perfect for those not fond of fondant, it boasts fluffy buttercream, silky ganache, luxury chocolates and a glittery gold personal message. The Ombre Buttercream Drip Cake – from £90.